Tunstall Emergency Response provides a response service that operates 24 hours a day seven days a week. If a personal medical alarm or accompanying sensor is activated, a call is immediately alerted to Tunstall Emergency Response’s 24 hour response centre where it is answered by our trained telecare operators. When an alarm call or call for assistance is activated, the response operator accesses the customer database to understand who the caller is, where they live, any major medical conditions they have, who should be contacted in an emergency and what device has activated the alarm. In an emergency the response operator will speak with the client and discuss their condition and what action needs to be taken; such as a family member or friend contacted, after hours doctor organised or emergency service to be called. The operator will stay on the line with the client until help arrives. 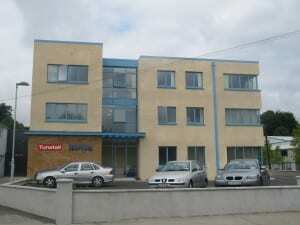 Tunstall Emergency Response operates a 24 hour response centre in Bunclody, Co Wexford. The call centre is protected against failure or malfunction to ensure every call is answered every time. 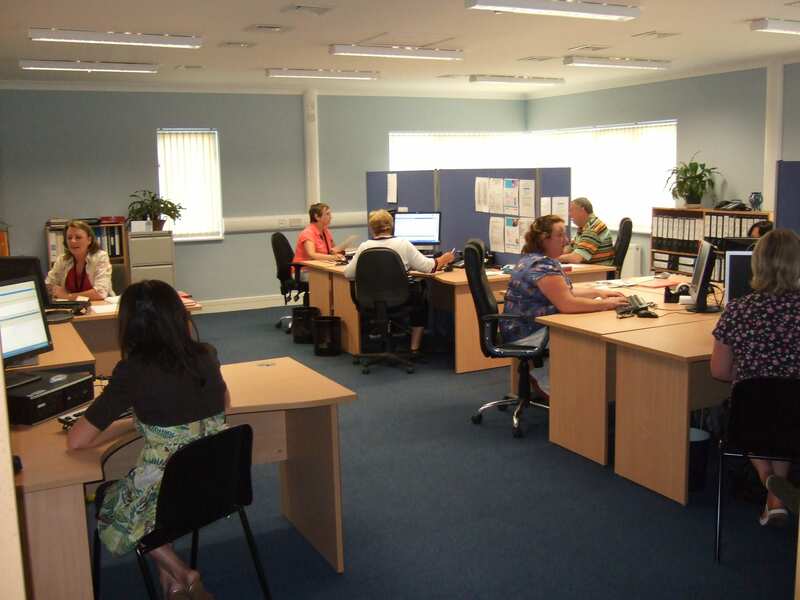 In the case of failure of the telephone lines or any of the servers failing the calls are routed immediately to our backup call centre in the UK. When the problem has been resolved lines are routed back to our call centre and all activity which had occurred at the remote site is synchronised back on to our primary database. .